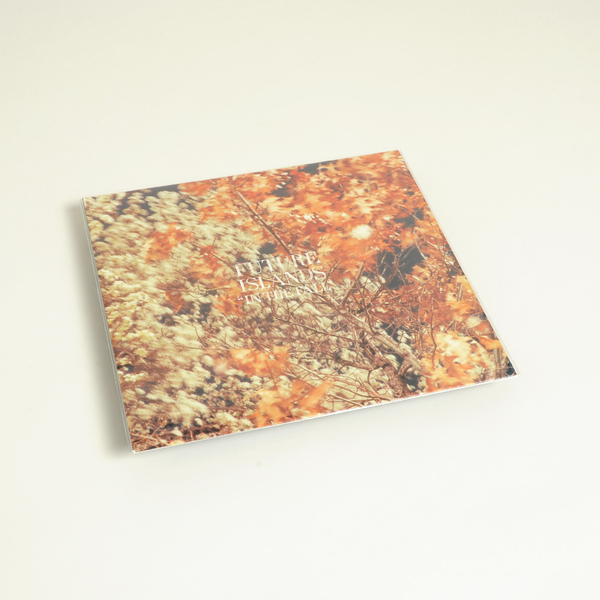 Last seen on UK label Upset The Rhythm, Baltimore's Future Islands moved over to Thrill Jockey with this EP four all-exclusive songs. "In addition to their own output, the band have been known to fraternise with electro-rock auteur Dan Deacon, both as tour support and as part of his live ensemble. In The Fall begins in energetic style, springing into life with the supremely hooky steel drum sounds of 'Tin Man (Extended Version)', which is darn near irresistible right up until vocalist Samuel T Herring shows up. At first, his Stewie-from-Family-Guy-goes-punk antics prove a distraction, but once you're acclimatised to his peculiar, yet ultimately highly charismatic style, you'll find much to love about this band. 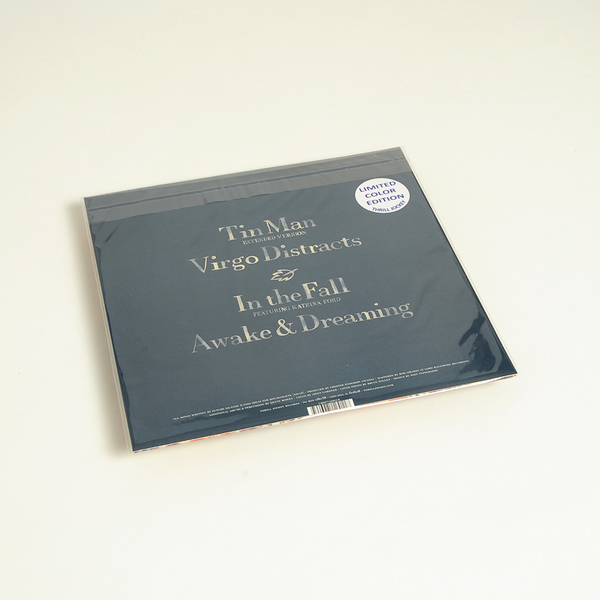 'Virgo Distracts' continues to hammer out the memorable synth melodies and 'Awake & Dreaming' proves a successful downtempo exercise on the B-side, but it's the EP's title track that stands out most. 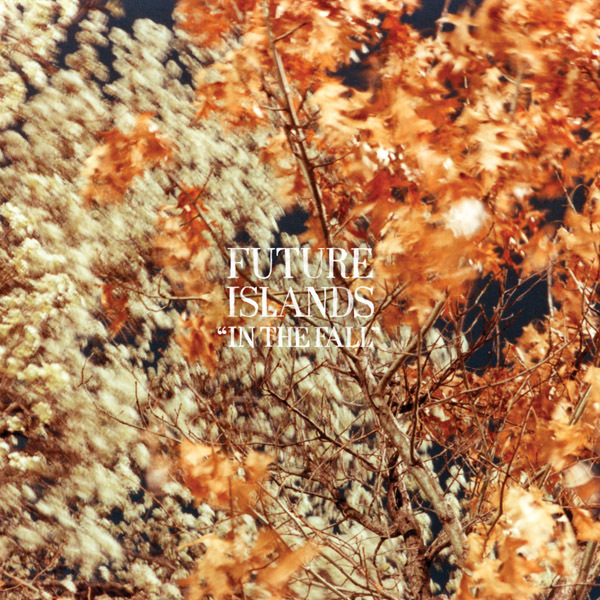 Featuring Katrina Ford of the band Celebration, 'In The Fall' slows Future Islands' widescreen electronic pop to a magisterial pace with an ocean of blurry synths and a shuddering kick-snare combo that's compressed to the hilt, sounding like TV On The Radio remixed by Toro Y Moi." 2018 Deluxe re-press on clear with metallic copper hi-melt colour vinyl.